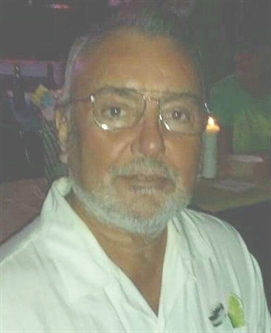 Musa M Shain JR age 72, was born on June 9, 1946 in Detroit and passed away at Henry Ford Macomb Hospital on July 31, 2018. Beloved husband of Mary and father to Lisa (Steve) Weigand, Lana (Mark) Hodge, Laura, Michael (Tonya), and Lea (Jason) Wood. Musa will also be missed by his 14 grandchildren and 4 great grandchildren. He is also survived by his sisters Sunny (Charles), Pam (John) and April (Paul). Musa was predeceased by his parents Musa Sr and Bette. Musa loved to go fishing and hunting. He belonged to Gideon Baptist Church in Warren where he was the choir director, taught Sunday school and sang at weddings/funerals. He was truly a spiritual person who loved the church and God. He will be missed by all his family and friends who knew and loved him.